Bees, wasps, and hornets are amazing creatures! They are hard workers, often pollinating our flowers and food crops. We have more than 4,000 species in the US! 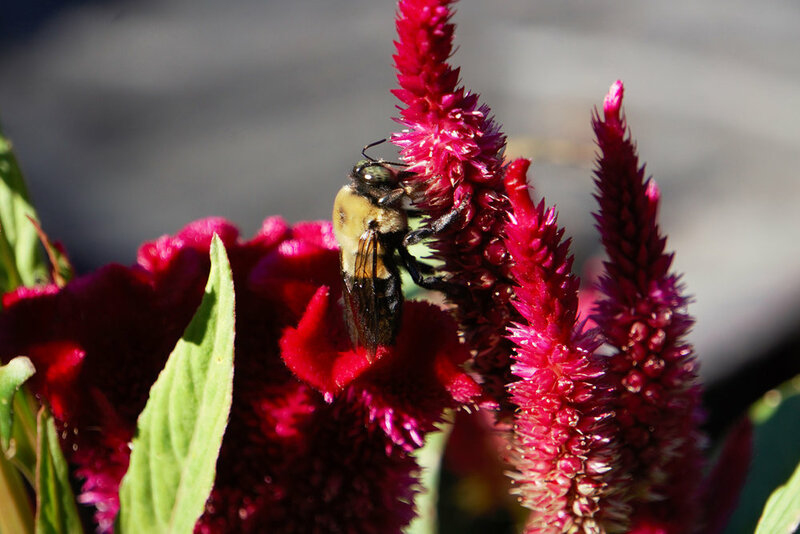 Did you know that North Carolina is home to more than 500 species of native bees? That’s the good news. The bad news is that many of our pollinators are at risk, with populations declining by more than 30%, according to Our State magazine. Let’s look at a few of these buzzing bugs with interesting names, and how you can make a pollinator-friendly habitat in your yard. Ever seen a Bald-faced Hornet? How about a Blue-winged Wasp? A Cow Killer? All of these can be found in NC. The Bald-faced Hornet builds a bulbous nest that hangs from a tree or shrub. Stay away from this one! These are aggressive hornets that can sting repeatedly. 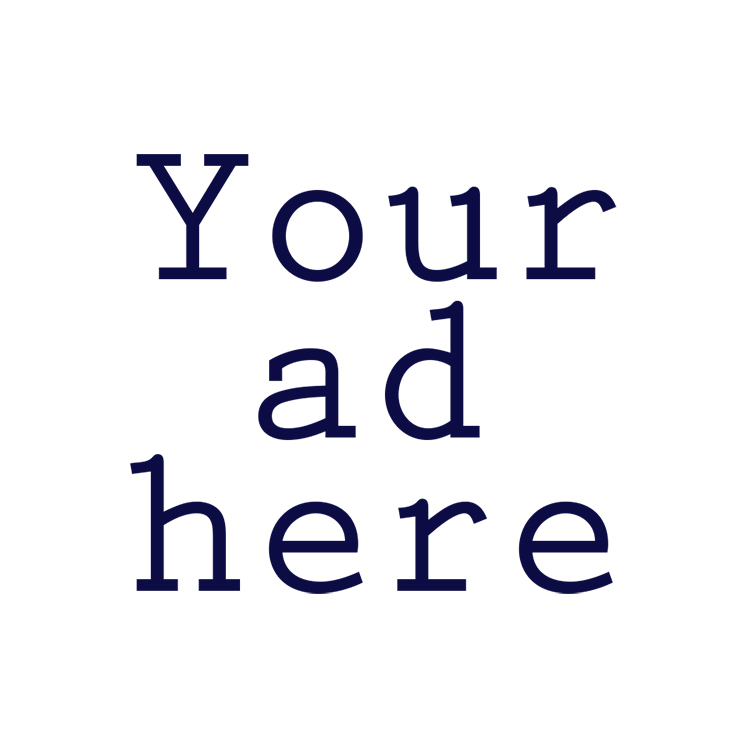 Hire a professional to deal with a nest. The Blue-winged Wasp is aptly named, with dark metallic blue wings that glint in the sunlight. It is a natural predator of the Japanese beetle, and its larva feed on the beetle grubs. What’s not to love about that! 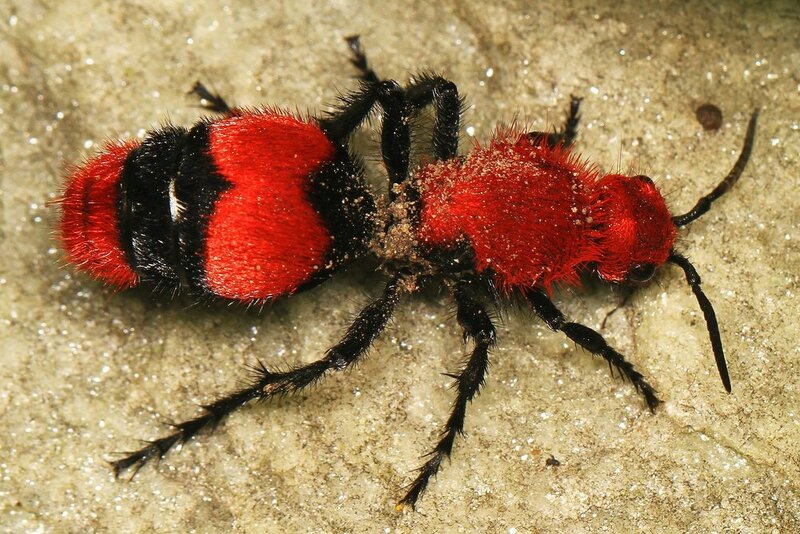 Last we’ve got the Cow Killer, AKA the Red Velvet Ant. These are not ants at all, but members of the wasp family. The females are wingless and pack a powerful punch with their sting, reputedly enough to kill a cow! 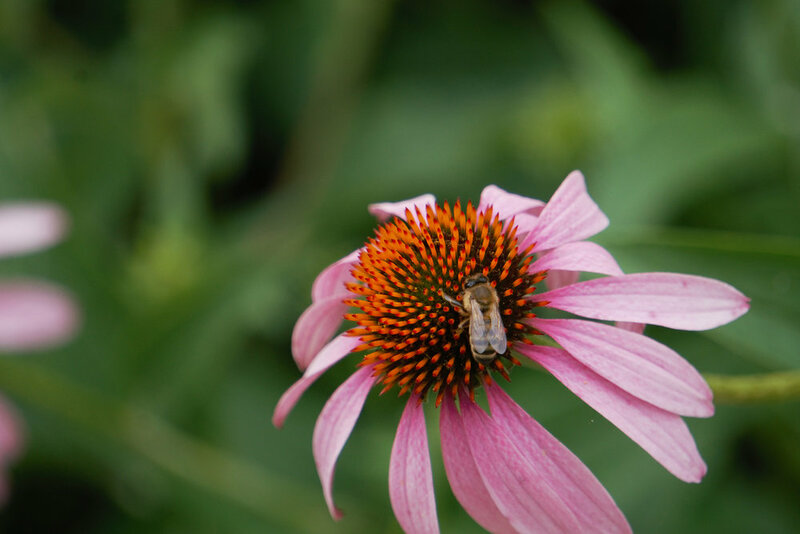 Want to make your yard pollinator-friendly? There are lots of ways! First, cut the chemicals. Everything that lives in your yard, from insects to birds, will thank you for it. Next, plant pollinator plants, like zinnias, echinacea, bee balm, coreopsis and goldenrod. Wasps, hornets, and bees benefit, and you get to enjoy a color yard. Finally, be a little messy. Don’t be so fast to deadhead and clean up plant litter around your yard. These areas can provide over-wintering places. These buzzing pollinators provide valuable services to us humans. Embrace them in your yard!